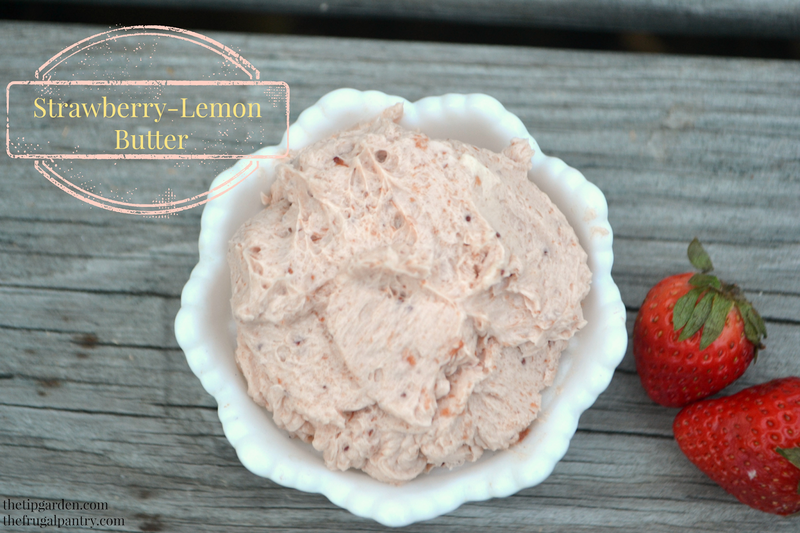 Strawberry Lemon Butter is a wonderful sweet treat that is perfect on English muffins, biscuits, or any breakfast bread. 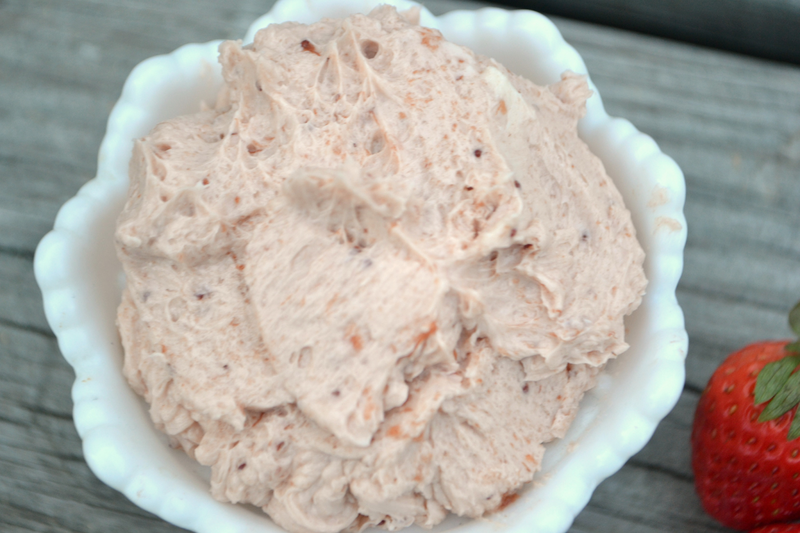 It is easy to make and is perfect for a weekend brunch or put in a small jar/crock and take with a fresh batch of muffins in a basket to a neighbor, mom, sister, or friend for a small gift basket. This recipe is a combination of several recipes I've tried over the years, and I took the best of each and made this current one. I love the option of using any flavor of Jam I want, not just strawberry. Jan's Tip: The powdered sugar is optional, I prefer a bit of the sweetness it adds, but it also helps to thicken the butter if your jam and lemon juice makes the butter a bit to soft, So I always add it in. In a mixing bowl, combine all ingredients, till well blended.